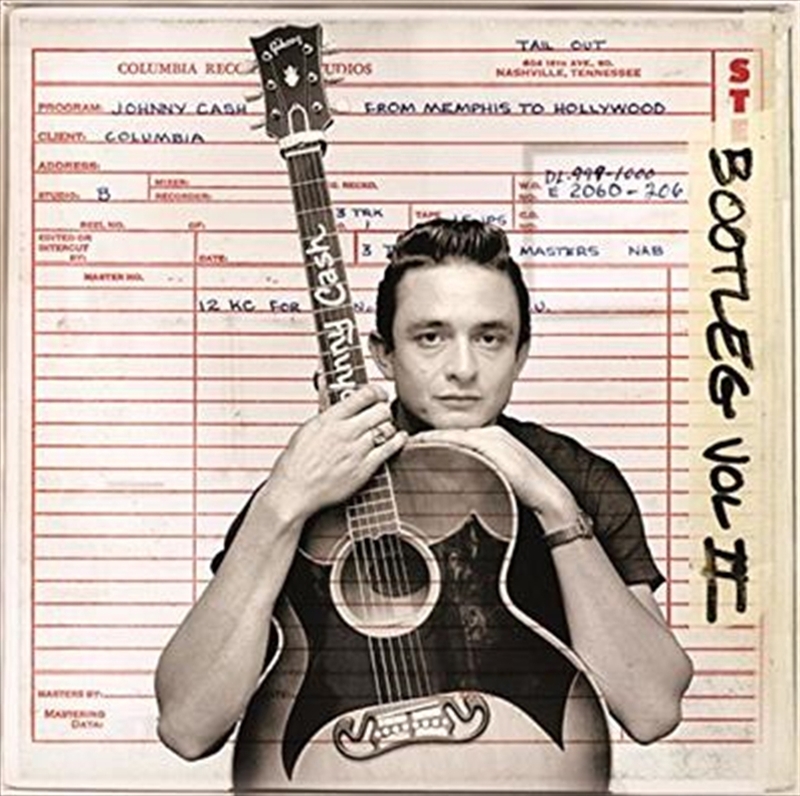 The musical treasures left behind by Johnny Cash at the House of Cash Estate, continue to provide insight into his character as an American icon, The first release of the bootleg series ‘Personal File’ was nearly five years ago, now comes ‘From Memphis To Hollywood: Bootleg Vol. 2. This package follows Cash’s recording career at Sun Records in Memphis from late 1954 to late ‘57 (on CD 1), into his first decade at Columbia Records in Nashville, from 1958 to 1969 (on CD 2).